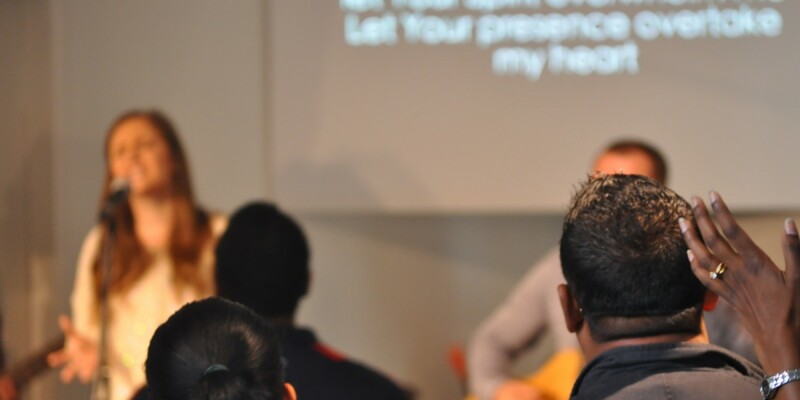 When you visit Parramatta Christian Church, you will quickly see that we place a lot of emphasis on corporate worship and giving people an opportunity to connect with Jesus through music and song. This is an important part of worshipping God together. We believe that the Bible is very clear on the role of music and singing in our expressions of reverence to God, declarations of who He is and what He has done for us through His Son, Jesus. We try to incorporate various styles of modern music and sing songs that have been written by Christian artists from around the world, as well as original songs written by people in our church. Head to our Music page for more information on this. If you would like to know more about, or volunteer in our Worship Ministry, please contact our church office on 9630 3892, or by email.